The Yu-Gi-Oh! ARC-V Volume 4 promotional card is an Ultra Rare "White Aura Bihamut", included in volume 4 of the Yu-Gi-Oh! 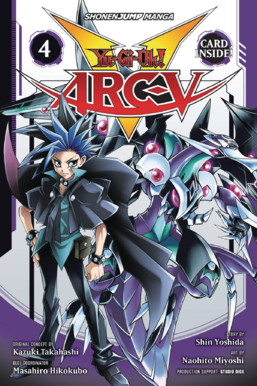 ARC-V manga.